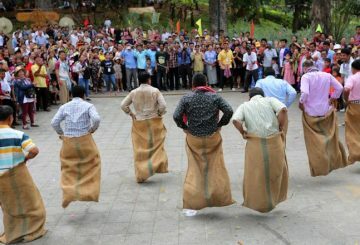 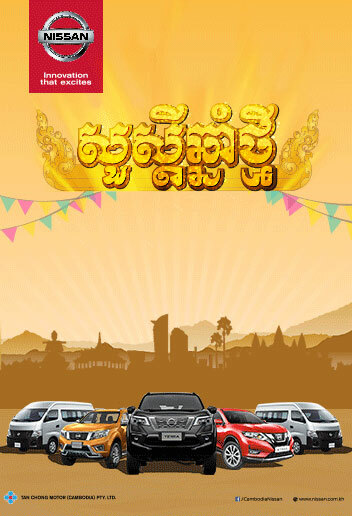 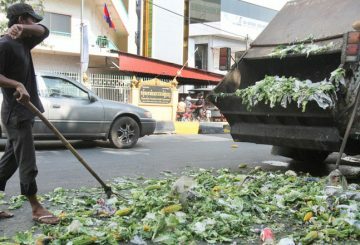 Cintri, the company handling rubbish disposal, will give its workers four days off during Khmer New Year. 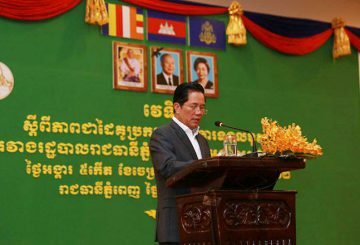 Khoung Sreng appeals to local authorities to cooperate with NGOs if they are carrying out legal activities. 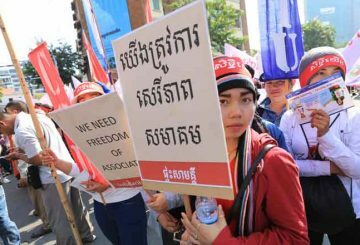 City Hall to hold a consultative forum with NGOs tomorrow. 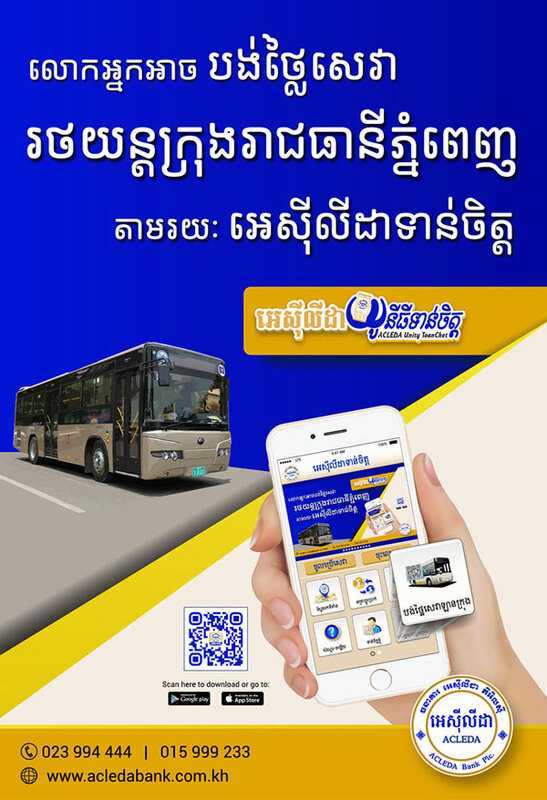 Legal action to be taken against ads stickers on public property. 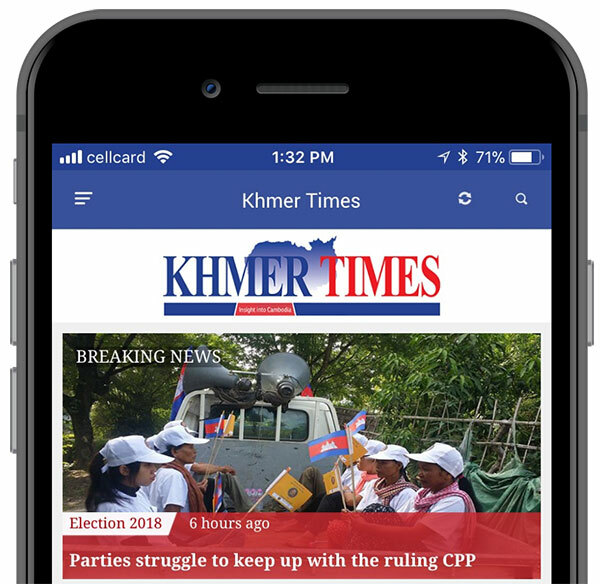 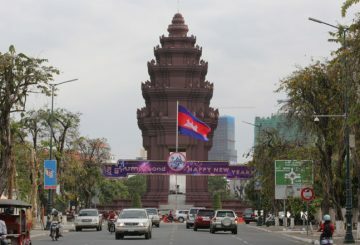 City Hall reminds residents to think of their safety in the Khmer New Year. 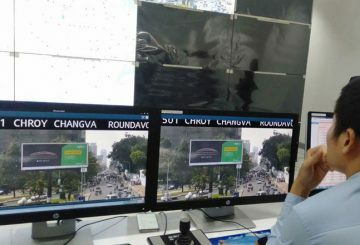 Traffic Control Centre completes a project aimed at improving traffic conditions. 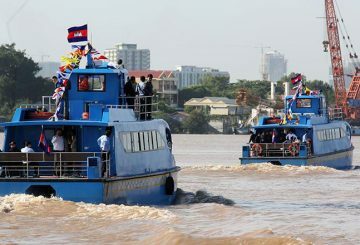 City Hall yesterday announced an end to the free trial period for water taxis, which will now charge $0.50 per trip. 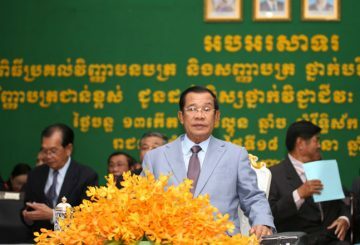 Prime Minister Hun Sen tells district governors to focus on daily tasks. 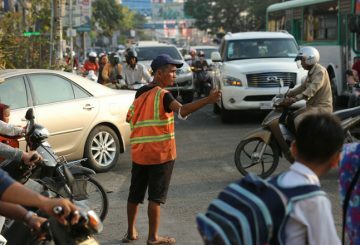 Phnom Penh Governor urges officials to do more to solve traffic jams plaguing the city. 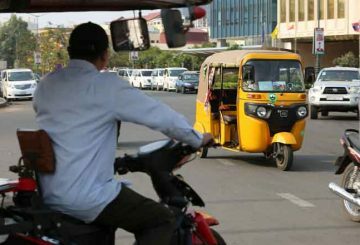 More than 600 tuk-tuk and rickshaw drivers using ride-hailing apps flocked to the capital over the past two weeks to attend free training courses on traffic rules provided by City Hall. 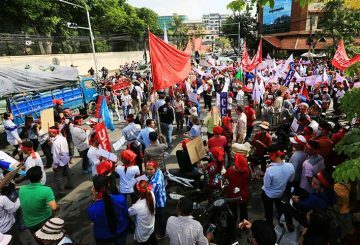 City Hall reiterates its stance prohibiting any demonstrations to maintain order. 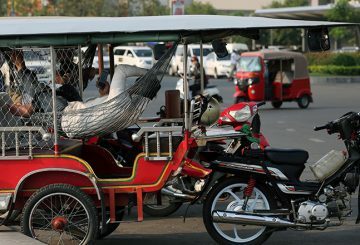 City Hall starts a free traffic law training course for tuk-tuk and rickshaw drivers. 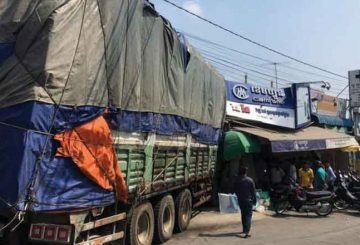 City Hall urges the private sector to move their businesses in the city to Ring Road 3. 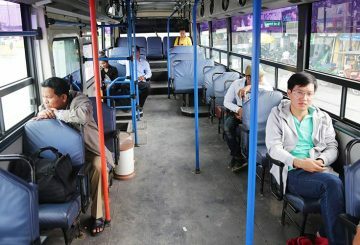 City Hall says that traffic congestion in the capital remains a major problem because many people do not use public buses. 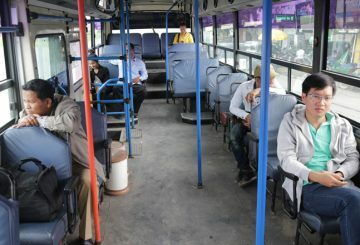 City Hall today said that traffic congestion in the capital remains a major problem because many people do not use public buses. 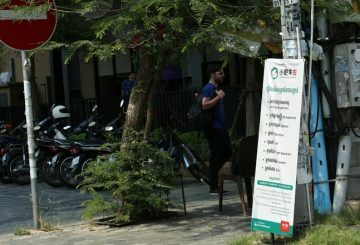 City Hall will repair sidewalks along Russian Federation Boulevard. 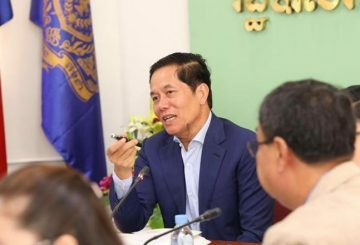 City Hall will improve the drainage systems in Chamkar Mon and Daun Penh districts. 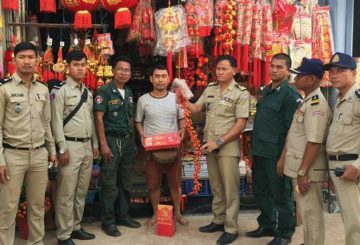 City hall bans fireworks without a permit during the Chinese New Year. 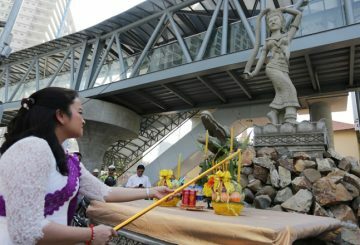 City Hall holds a Buddhist ceremony to relocate the statue of Mother Earth. 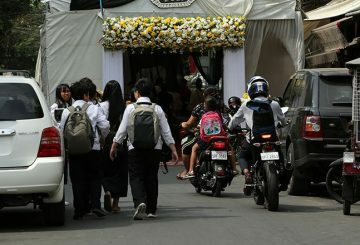 City Hall bans people from using public sidewalks to carry out businesses activities. 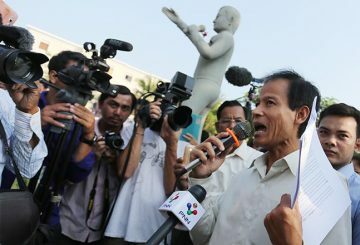 City Hall allows union members to mark the anniversary of the death of Chea Vichea. 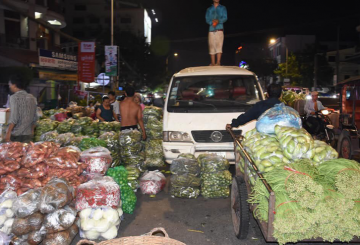 City Hall denied that Derm Kor Market will be relocated to the outskirts of Phnom Penh, after the government unveiled a project to develop a market, complete with taxi stands, for vegetables and fruits on a 20 hectare plot near Boeung Tamouk Lake. 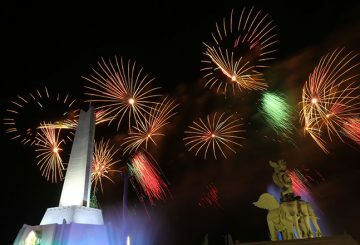 More than 1.5 million people visited the Win-Win Monument over its three-day inauguration period, City Hall reported. 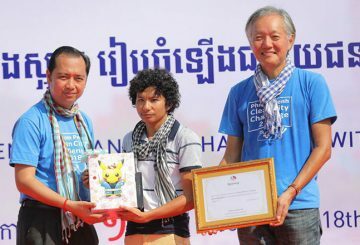 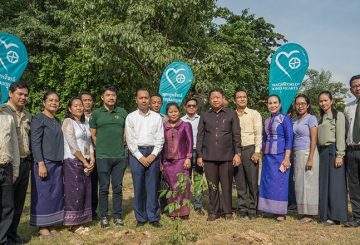 NagaWorld joins Ministries and City Hall to achieve a cleaner and greener Cambodia. 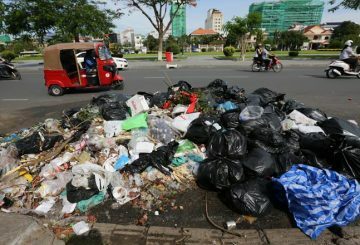 Environment Ministry launches a community garbage collection drive. 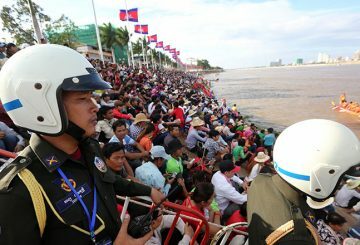 City Hall on Wednesday announced there will be more than 10,000 police and military personnel deployed for next week’s Water Festival to ensure adequate security for spectators and participants at the event. 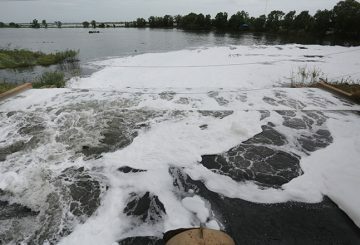 City hall requests Japan’s help in constructing an additional water treatment facility. 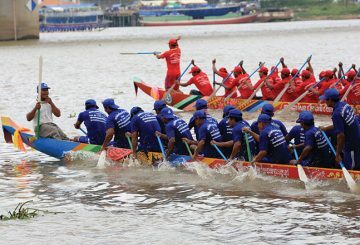 City Hall creates a committee and 5 subcommittees to organise the Water Festival.